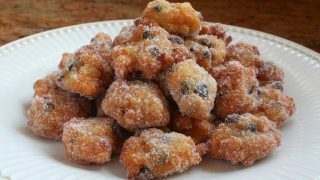 Frittelle di San Giuseppe as traditional Italian Rice Fritters or a type of doughnut, and recipes vary from region to region of Italy. 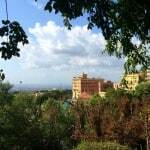 Tomorrow, March 19th, Italians will celebrate Father’s Day and the Feast of St. Joseph. 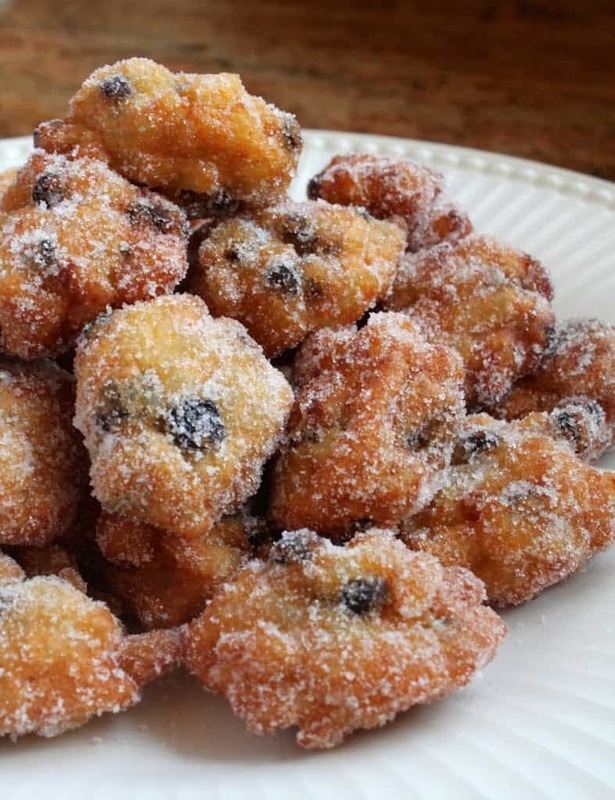 Part of that celebration includes the tradition of Frittelle di San Giuseppe or zeppole, which are different kinds of doughnuts and pastries, depending on the region of Italy. 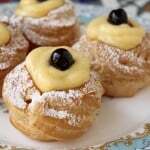 Here is an example of one type of zeppole. Click the photo for the recipe. They are not crisp, but soft and have a delicate texture to them. As with many doughnut type treats, they are finished off with a roll in a bowl of sugar–delicious! If you’d like to make these for tomorrow, make sure to start them tonight, as the rice has to sit overnight (or at least for a few hours or so), rather like arancini. 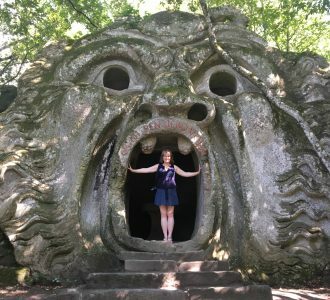 Happy Father’s Day to all Italian fathers! 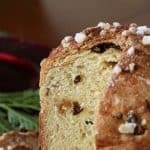 Buona Festa del Papà! 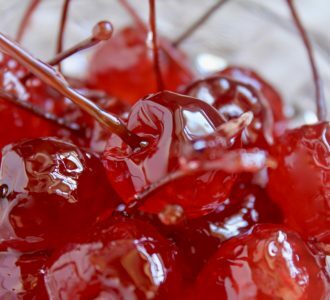 In a small bowl, place the currants and rum together and let soak for a few hours or overnight. 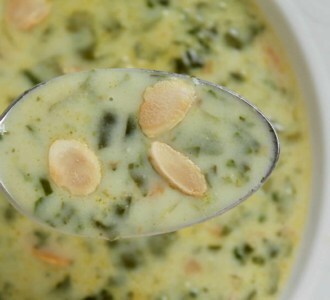 Place the milk, sugar, lemon and orange rinds in a small saucepan over medium heat, then stir until the sugar dissolves. Add the rice, stir and bring to a boil; lower the heat so it simmers gently, uncovered, for about 30 minutes or until rice is cooked and milk is absorbed. Cool, then place in fridge for a few hours or overnight. 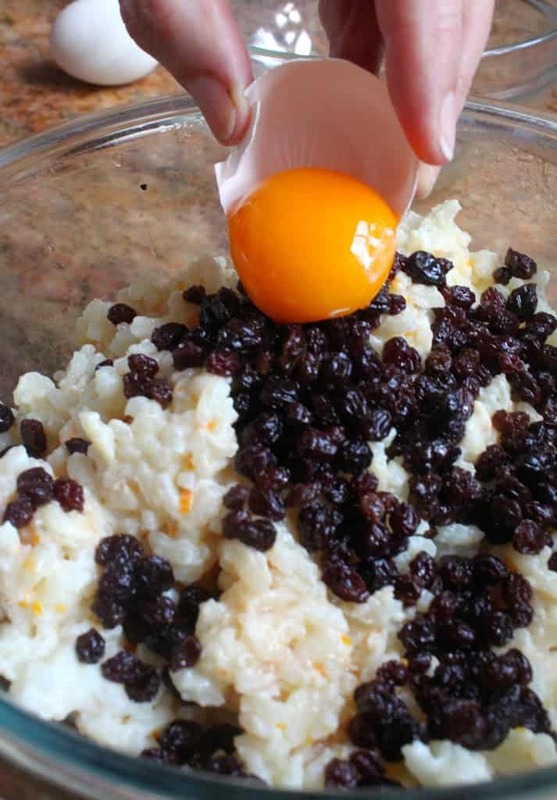 Remove the rice from the fridge and add the egg yolks, currants and rum, and mix well. Next, add the flour, and once combined, gently fold in the beaten egg whites. 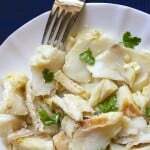 Once evenly mixed, heat the oil until hot and drop teaspoonfuls of dough into the oil. Fry until golden brown, then drain on a paper towel lined plate. 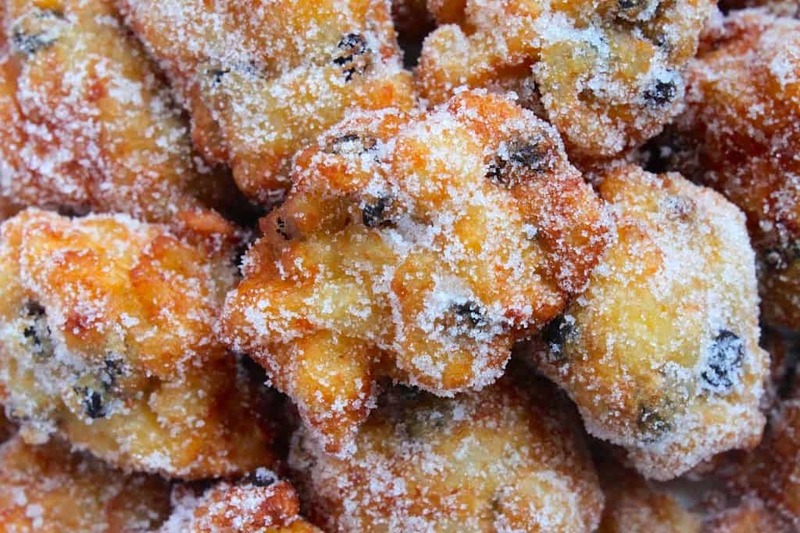 Allow the Frittelle di San Giuseppe to cool for about 10 minutes, then lightly coat in sugar. 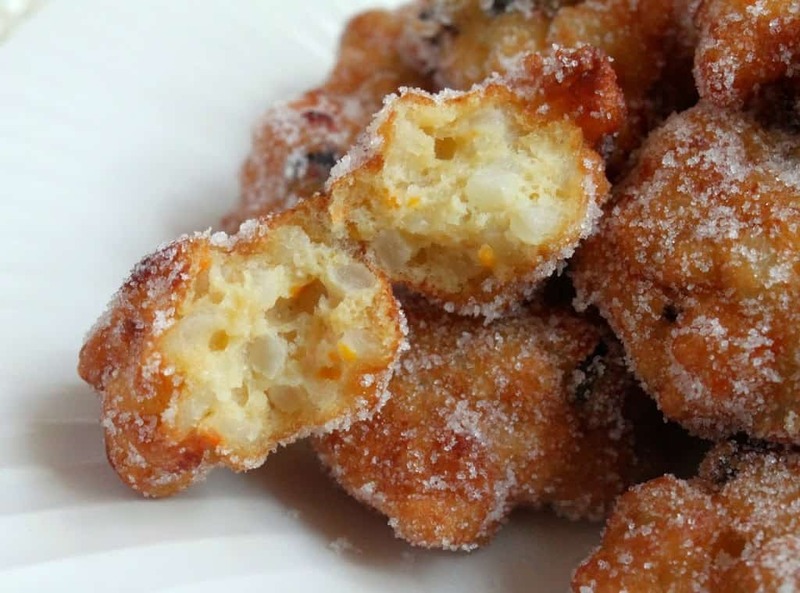 Serving frittelle right away is the best plan! 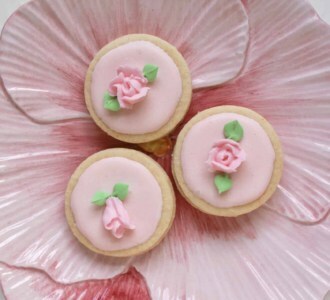 Finally, you can eat these delicious treats! 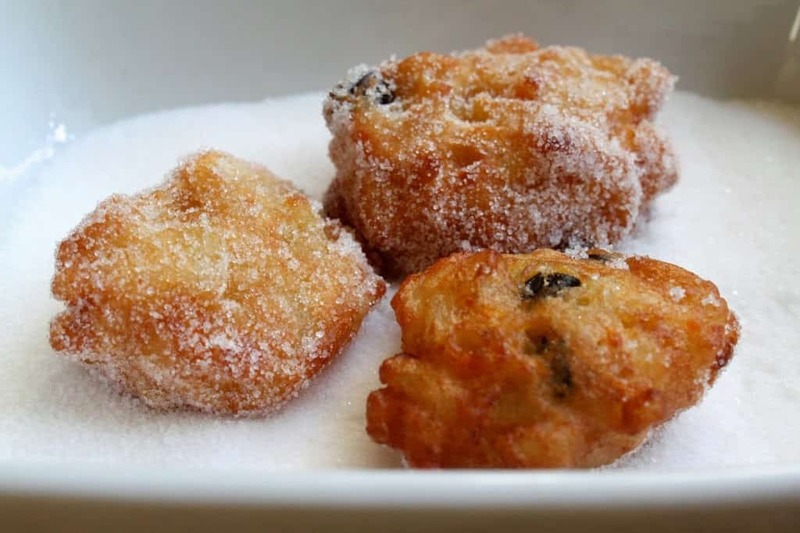 Tradtional Italian sweet doughnuts made with rice for St Joseph's day. 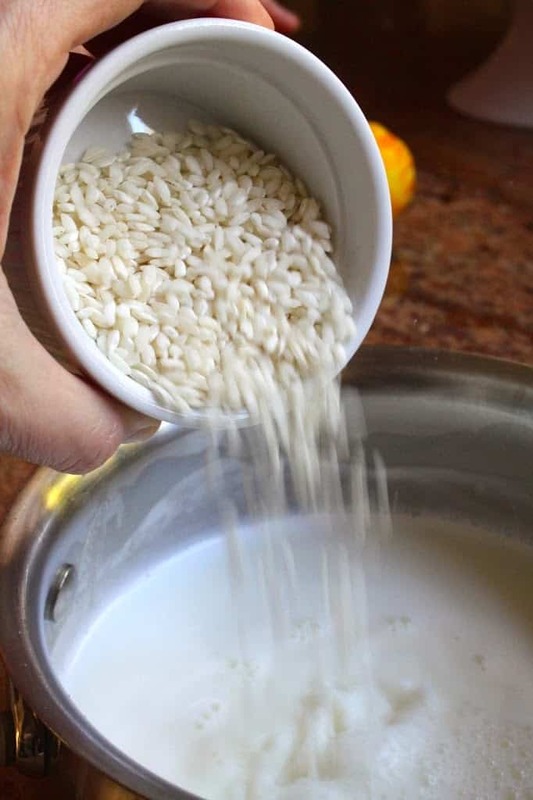 Add the rice, stir and bring to a boil; lower the heat so it simmers gently, uncovered, for about 30 minutes or until rice is cooked and milk is absorbed. Cool, then place in fridge for a few hours or overnight. Add the flour, and once combined, gently fold in the beaten egg whites. Once evenly mixed, heat the oil until hot and drop teaspoonfuls of dough into the oil. Fry until golden brown, then drain on a paper towel lined plate. Allow to cool for about 10 minutes, then lightly coat in sugar. 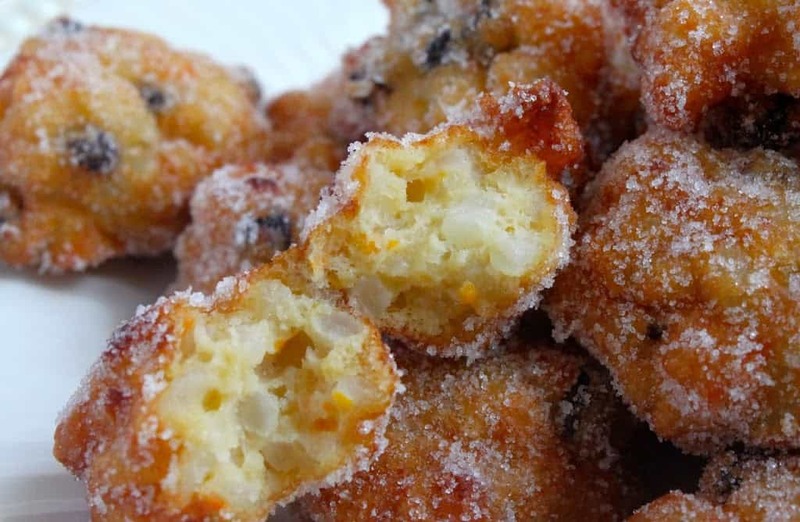 Serving frittelle immediately for best flavor. 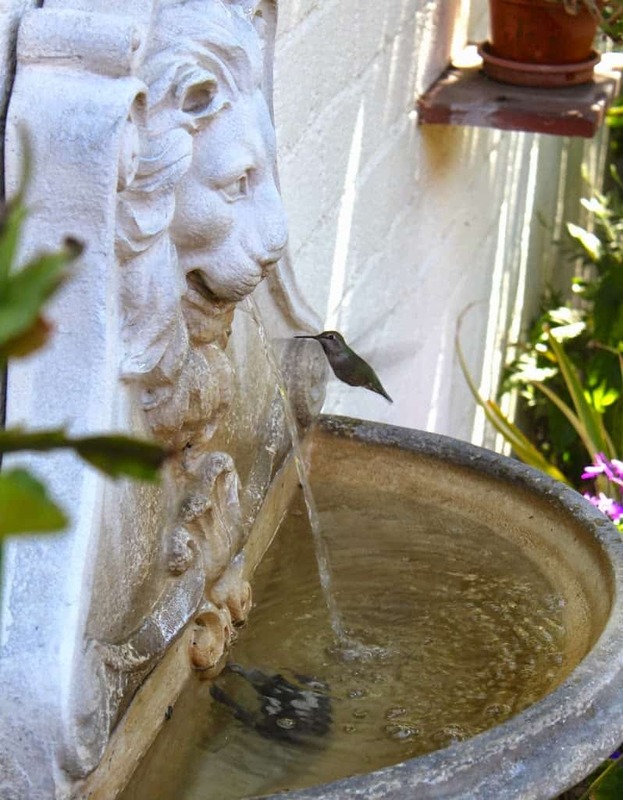 LA Living…hummingbirds forever at my fountain. 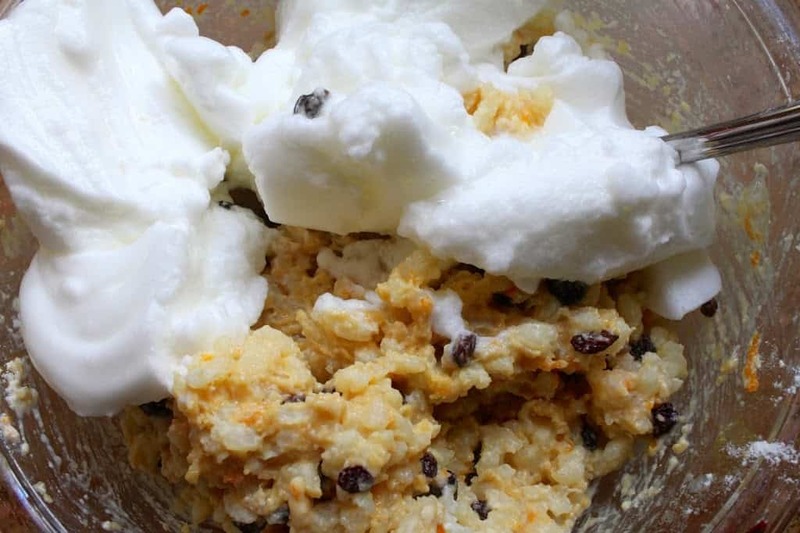 Thank you for the recipe were I live in PA. Don’t carry St. Joseph Cake. Can not wait to make. 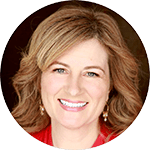 You’re very welcome, LuAnn! 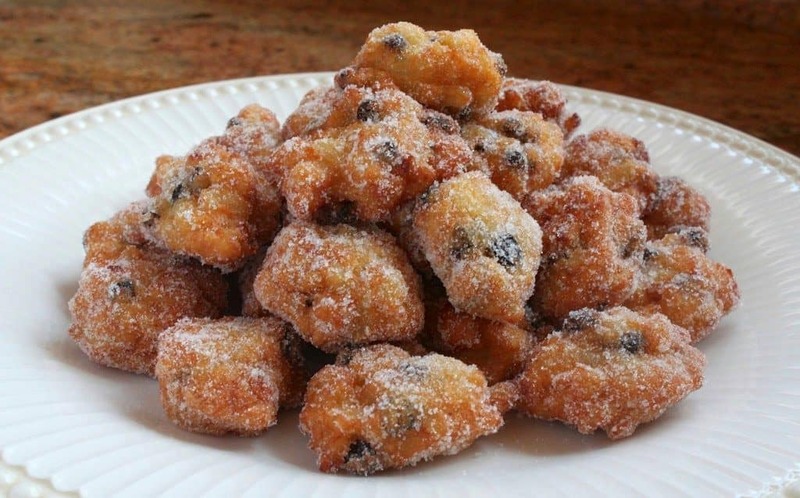 I also have the recipe for zeppole. :) Enjoy. 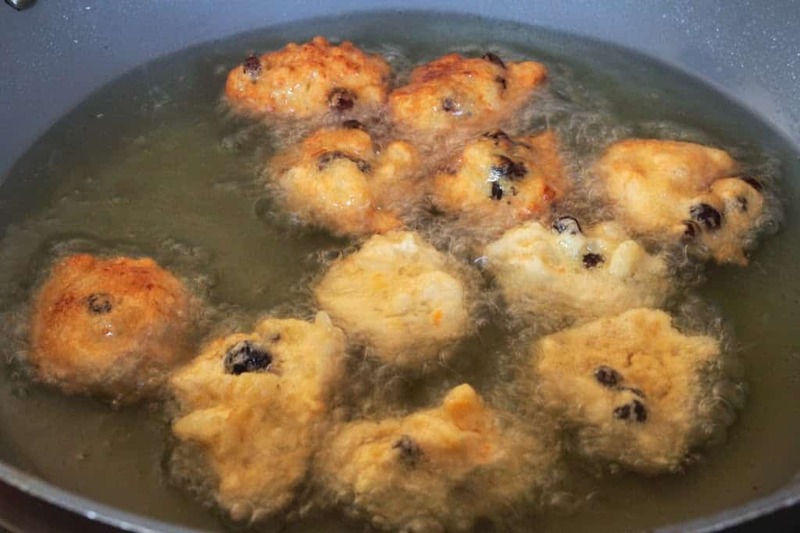 Googling around, I found your blog and this recipe … but my friend said these are not the “Balls” she remembers, as she said her mother did not deep fry. Do you happen to know of any other cookie/confection that might have been called “St. Joseph’s Balls”? Haha! I’ve actually never heard of them at all. 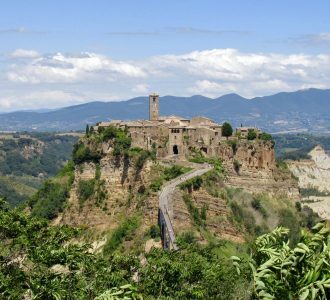 I suppose it would depend on what part of Italy the recipe came from, and honestly, if it’s an Italian-American recipe that’s been changed from the original, sometimes they have absolutely nothing in common with the Italian version. I did a quick google (I’m sure you did, too) and found nothing. However, I’m going to take a stab and say that this may be what she’s talking about and maybe her mother and grandmother made them more “ball-shaped”? 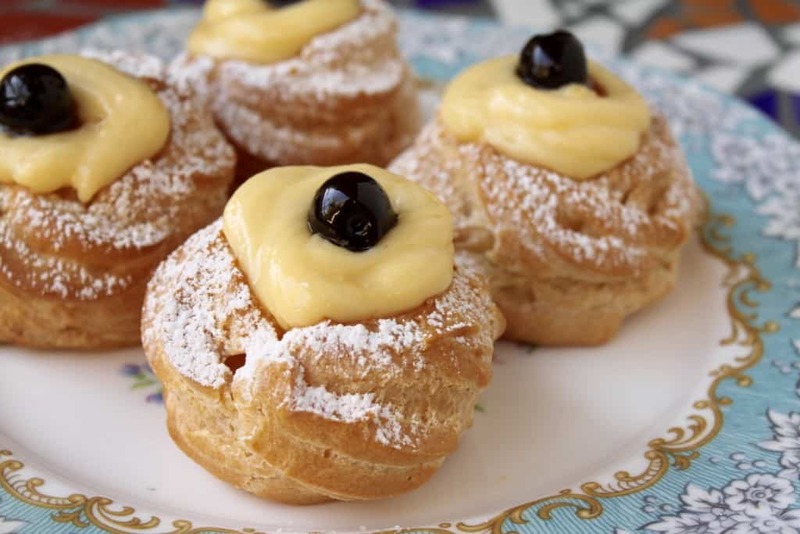 https://christinascucina.com/2016/03/zeppole-di-san-giuseppe-st-josephs-day-traditional-italian-pastries.html Let me know, Mike! Good luck! I am going to make these for my son’s ( Joseph ) homecoming tomorrow. I have never been a person who fries food. Can you tell me how how many inches deep the oil should be for frying? Thanks in advance. No problem, Elizabeth. I don’t have a deep-fryer so I either use a small pot (I hate to use a ton of oil) or my wok. The oil really doesn’t need to be more than about 3 inches deep for these fritters. As long as they have enough room to move around and aren’t sitting on the bottom of the pan, you have enough oil. Good luck! Hi! I’ve never had such small yummies! 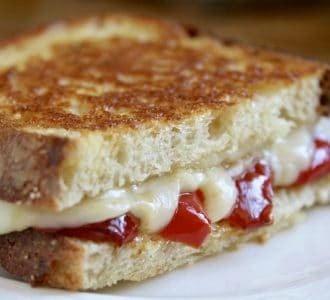 :) Looks delicious! These are wonderful, I have had them before and they really are delicious. love your recipe. 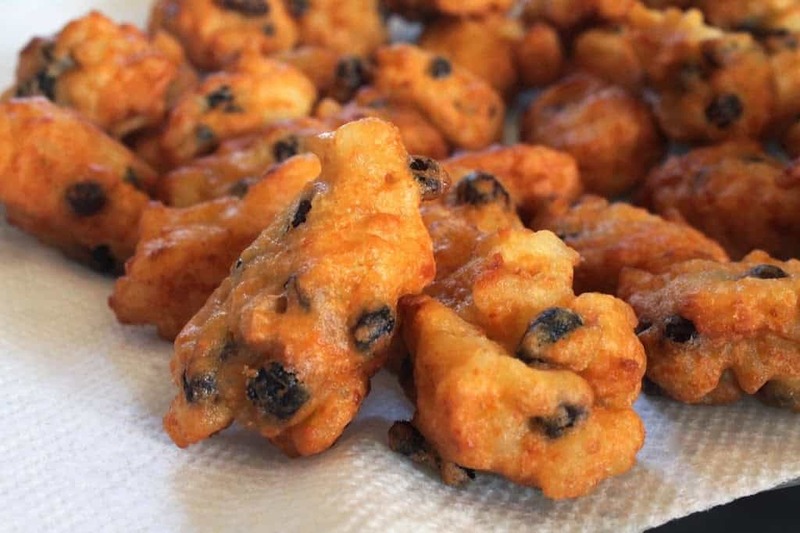 These fritters look great. I find it really interesting that they are with rice and raisins. I too never knew fritters could be made with rice! 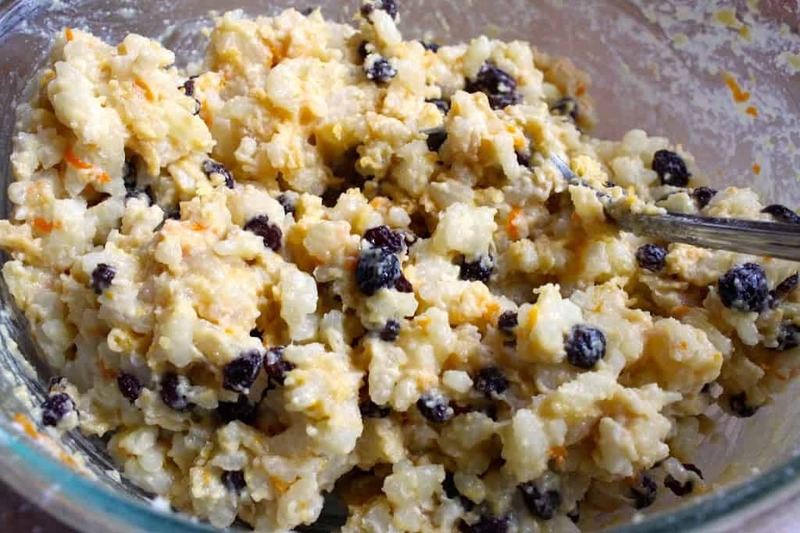 I teared-up when you said “little puffs of deep-fried rice pudding”. I’ve never had anything like these, they look wonderful, what a great texture!